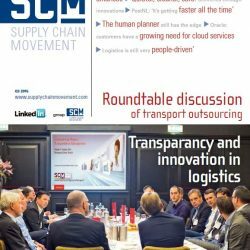 Supply Chain Media, publisher of Supply Chain Movement, has launched a new and improved version of its app. First and foremost the app is now more dynamic, offering a range of extra functionalities. The most significant changes compared with the earlier version of the app are primarily related to the increased dynamism and additional functionalities for both iPad and Android tablets. 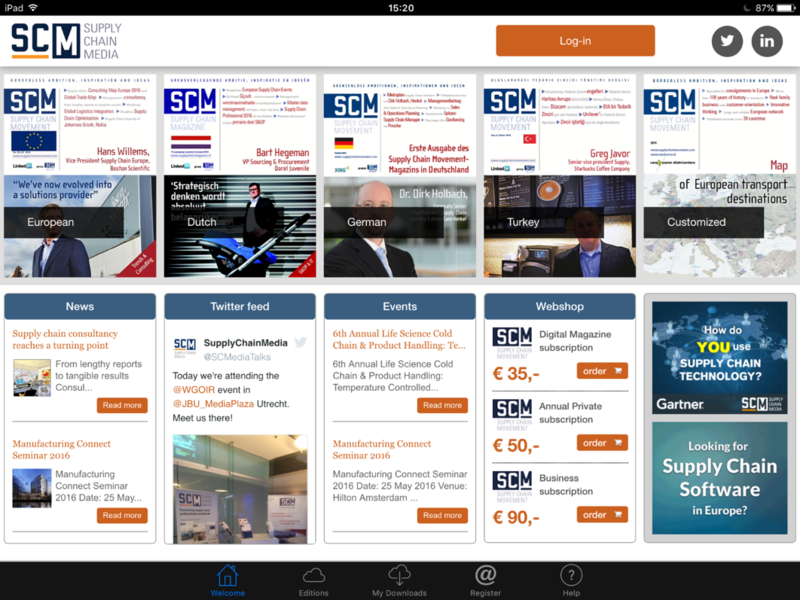 The new release includes things like demo covers in various languages, dynamic news blocks, an upto-date agenda listing all relevant events, a webshop and a Twitter feed displaying the latest tweets. 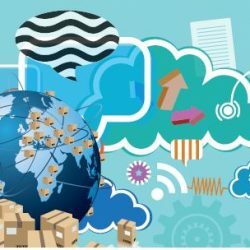 Within editions of the magazines (Supply Chain Movement and the Dutch-language Supply Chain Magazine) and reprints (such as mindmaps), the app also enables users to add their own notes or highlight parts of the text using coloured markers, and to share pages via social media. 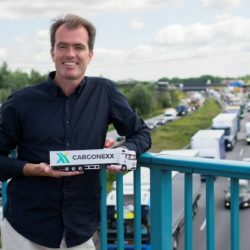 “In effect, the updated app has become a mobile home page including possibilities to create your own personal archive,” explains Martijn Lofvers, Publishing Director of Supply Chain Media. 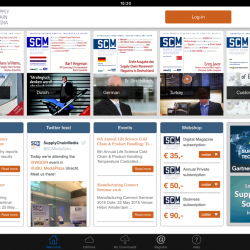 With more than 11,000 downloads across 106 different countries, the SCM app can already be classed as a worldwide success. The top five countries in terms of number of downloads are currently the USA, the Netherlands, China, France and the UK. 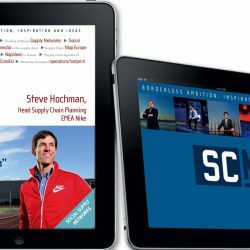 The app is available for free download from the iStore and Google Play Store.